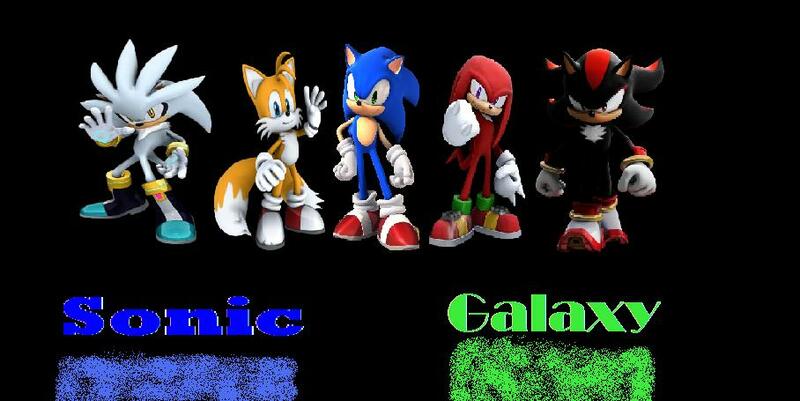 OOC:Are you using future Sonic or present day Sonic. OOC:Netko. Netko. Netko. Have you seen Super Mario Bros Z ep 8?